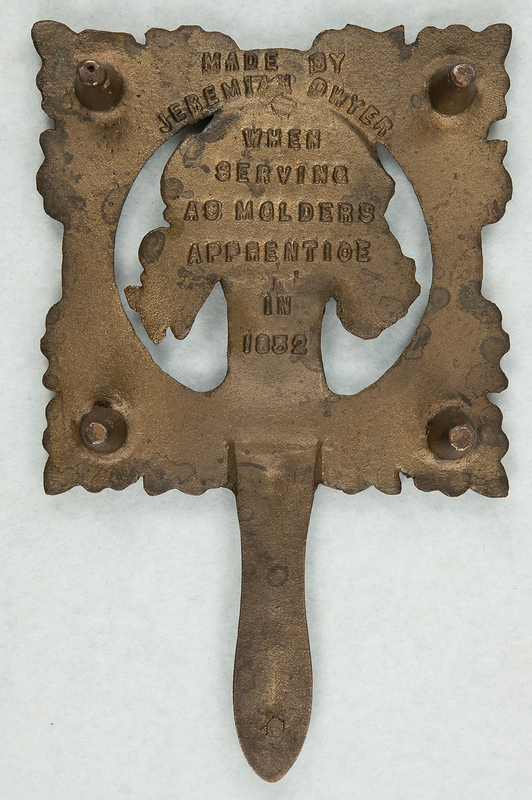 In my second book I discuss the different variations of the Jenny Lind trivet. My favorite casting was created and signed in 1852 by a young Jeremiah Dwyer, who went on to become one of the most distinguished citizens and businessmen of Detroit. 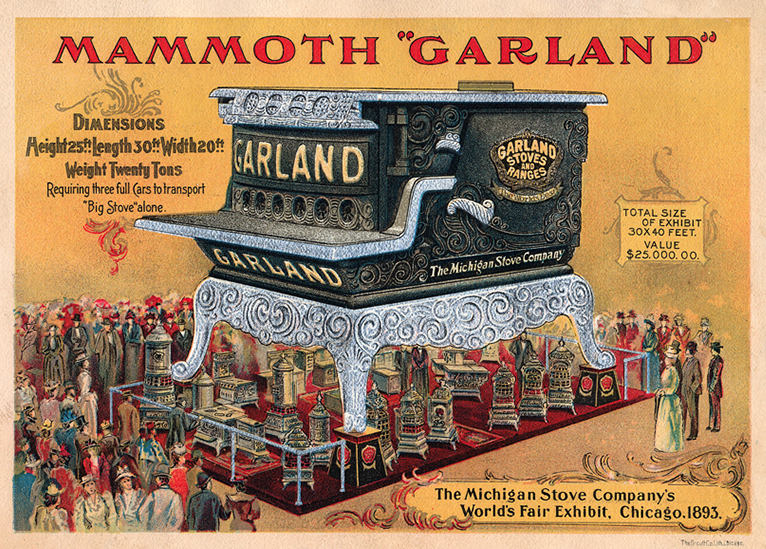 In 1871 he founded the Michigan Stove Company, then known as “The Largest Stove Manufacturing Plant In The World”. His company produced an impressive display for the 1893 Columbian Exposition in Chicago, a celebration of the 400th anniversary of Christopher Columbus’s discovery of America. The 25′ wide x 30′ long x 20′ tall wooden stove was made of 15 tons of carved oak, painted black & silver to replicate the nickel-plated look of their Garland line of ranges. This 5″ x 7″ Victorian trade card shows a large crowd viewing the display. “The World’s Largest Stove” was used for various display and advertising purposes through the years but eventually the wooden structure deteriorated. It was dismantled in 1974, remaining in storage for the next 25 years. 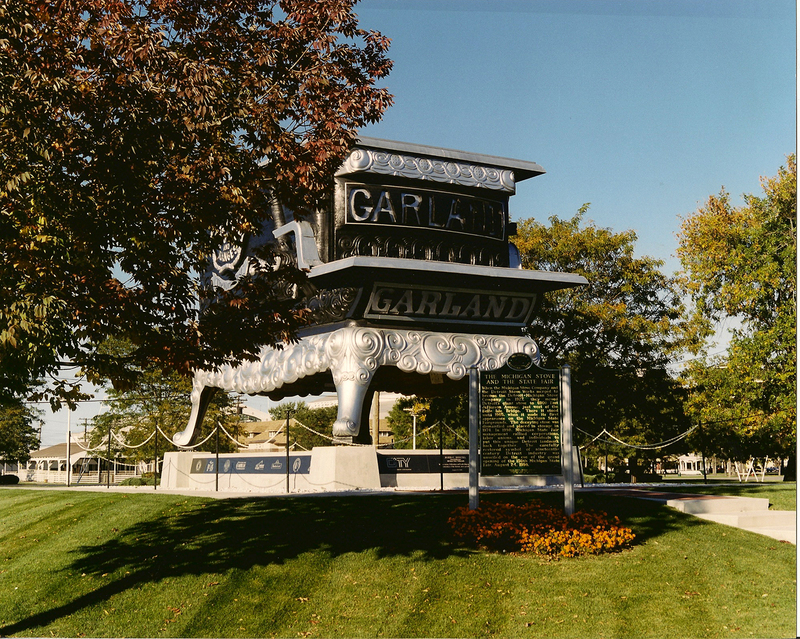 After a successful $300K fundraising campaign in 1998 the Garland Stove was renovated and once again placed on public display, this time at the Michigan State Fairgrounds in Detroit. By 2009 the future of the stove was in peril. Michigan state budgetary cuts were threatening to force the exhibit to either relocate or return to storage. Although no money was allocated for the State Fair in 2010 or 2011, funding was secured to keep and maintain The World’s Largest Stove on public display at the fairgrounds. I’ve never been to Michigan but always hoped to travel there one day to see this wonderful stove. In surfing the internet last night I came upon the shocking news of its demise! The Garland Stove was destroyed on the evening of August 15, 2011 after severe thunderstorms moved through the area. A lightning strike was blamed for the blaze; the wooden structure was fully engulfed in flames by the time firefighters arrived. 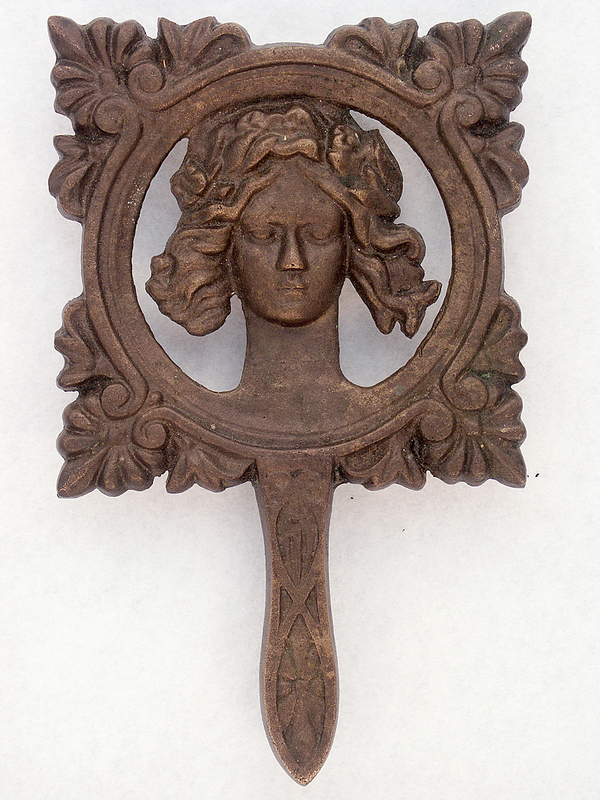 What a tragic end for this remarkable artifact from the Columbian Exposition of 1893. Ironically, there was some consideration back in 2009 of donating it to either Chicago’s Field Museum or to the Smithsonian, either of which could have provided an enclosed, protected display. 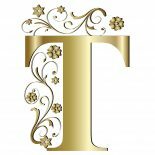 This entry was posted on February 22, 2016 by Lynn Rosack in Antique Trivets & Stands and tagged 1893 Columbian Exposition, Garland Stove, Jenny Lind, Jeremiah Dwyer, Michigan Stove Company.